Welcome to my personal website. I’m a writer and a cat expert. Cats make me laugh and I’m devoted to their welfare. 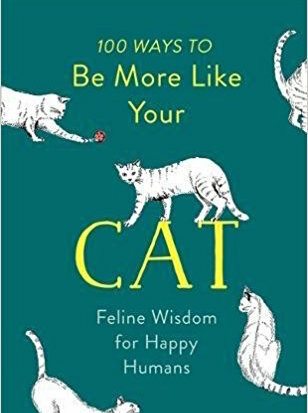 I’ve written several best selling books about cats. Look me up in Amazon – click here. My website has free help with cat problems such as peeing in the house, aggression to owners, aggression to other cats, introducing a new cat, and choosing a cat. I want to help humans help cats. Just go to the cats section for this. There is advice on other animals too. A word of warning; advice here is general. This website is not a substitute for a trained person (vet or behaviourist) who knows your animal as an individual. All sick animals should be taken to a vet. During 20 years as the Daily Telegraph pets columnist and pet agony aunt, I dealt with about 100,000 questions on animal behaviour. 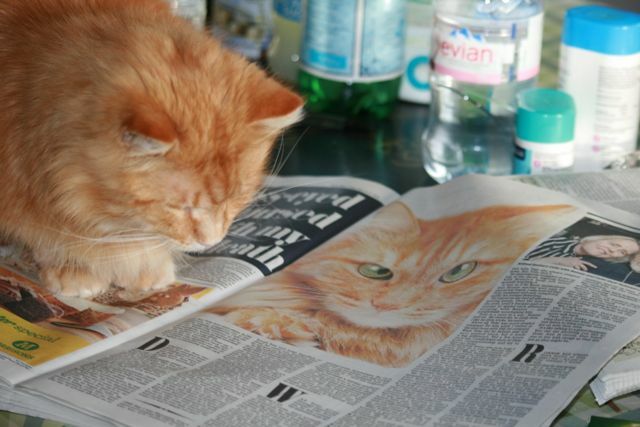 In order to improve my feline knowledge I gained a first class honours degree in applied animal behaviour in 2010. I have since done a masters degree in clinical animal behaviour at Lincoln University. My behaviour advice is science based. I answer cat care questions in Your Cat magazine. I review serious books about animal behaviour and ecology for The Salisbury Review. I work as a cat behaviour counsellor in the Oxfordshire area. I am a cat behaviour expert with CatDogFish, the pet parent organisation. I have lectured on cat behaviour at Ruskin Anglia University and Oxford Adult Education. I offer a free science-based talk on cat behaviour problems that might be interesting as part of continuing professional development for veterinary staff. This would cover normal cat behaviour and common cat behaviour problems. I also have a talk for bookshops if required. Click on Other Animals Section for some helpful information about rabbits, hamsters, guinea pigs and frogs and toads. Click on Dogs for some basic information on how to find a trainer etc. There is a section on my books, including The First Ever English Olimpicks and a separate section on standing stones which you will find on the right hand top of this page. 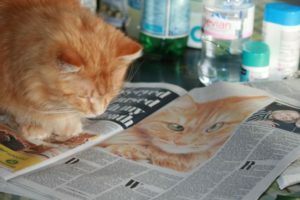 My cat George, blogs about humans at http://george-online.blogspot.com His blog is currently on this website. Just for fun there are videos of me training cats or my cats doing interesting stuff here. And some toads and frogs! CATS AND WILDLIFE. I spoke in defence of cats at a Controversial Conservation debate put on by the World Land Trust. You can listen to my talk here. These notes are my copyright. I am also usually happy to have the exact words reproduced on websites, in return for a link, my name, and if permission is asked beforehand. I like to check the websites where it might be used. Email me via this website for permission which will usually be given. Organisations wishing to use them in print should contact me via this website. Copyright © 2007 Celia Haddon. All Rights Reserved. All normal safety precautions should be taken when dealing with animals. The advice in this section should be taken only at the owner’s own risk. All sick animals should be seen by a vet. General advice of the kind found in this website is no substitute for an individual consultation with a vet or qualified behaviourist working on a vet’s referral.